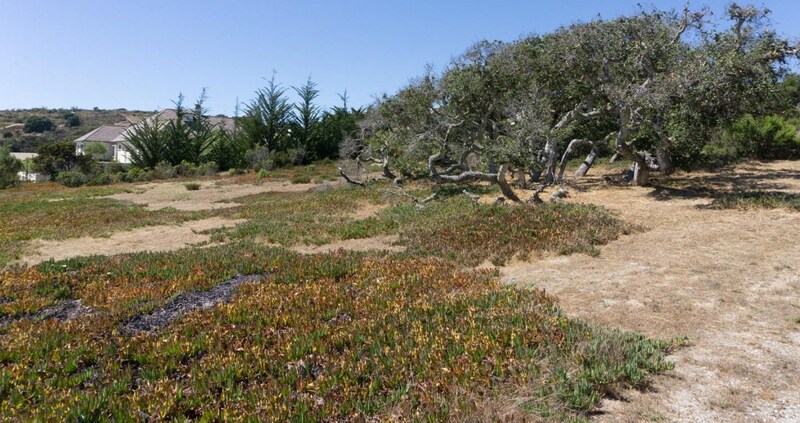 Build your dream home on this level .72 acre prime home site in prestigious Pasadera. Fantastic views overlooking the Jack Nicklaus golf course - one of California's finest - and the famous Steinbeck Hills to the east. 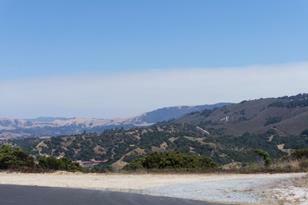 Easy access to Carmel and Monterey. Pasadera is an exclusive, private community offering social and golf memberships, first-class dining, fitness center, pool, tennis, and golf. The perfect spot for a dream home built just for you! 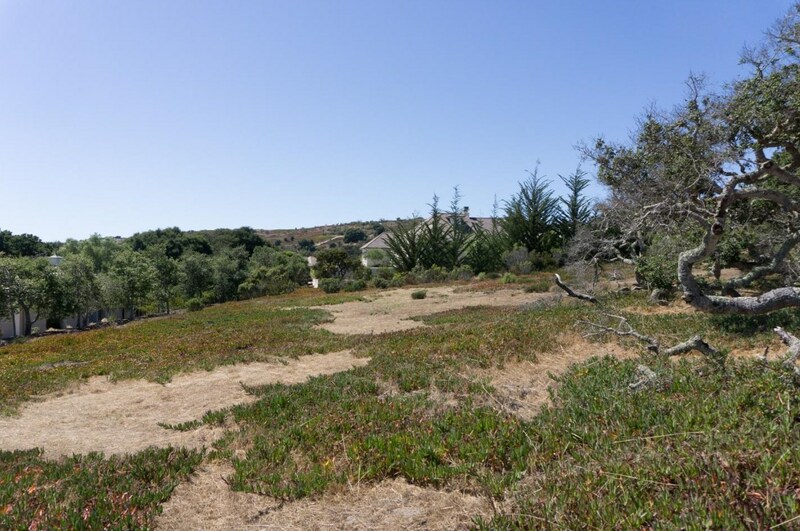 502 Estrella Doro, Monterey, CA 93940 (MLS# 81722741) is a Lots/Land property with a lot size of 0.7241 acres. 502 Estrella Doro is currently listed for $449,000 and was received on September 10, 2018. Want to learn more about 502 Estrella Doro? 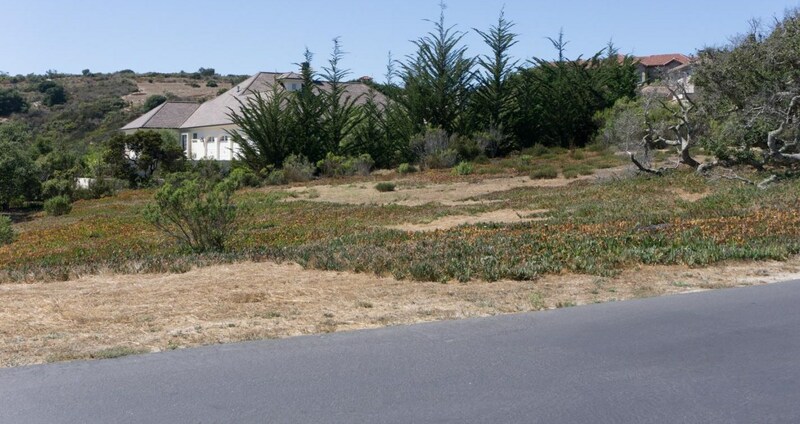 Do you have questions about finding other Lots/Land real estate for sale in Monterey? 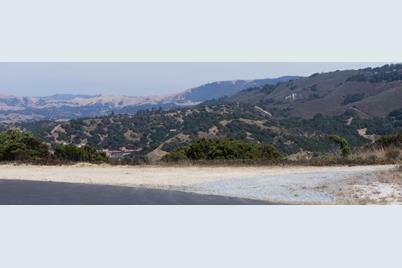 You can browse all Monterey real estate or contact a Coldwell Banker agent to request more information.